This page brings general information about commemoration and monuments. The Hebrew version of the site contains much more since most articles and reports are in Hebrew. This page will try to follow the Hebrew page and bring interesting things to the English speaking audience. 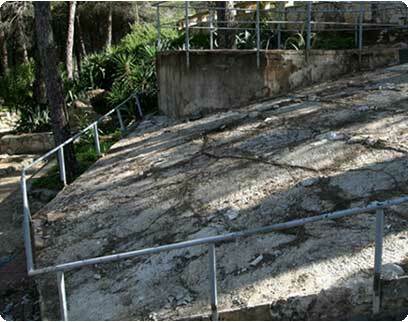 Two main issues that are covered in the Hebrew site is the tax return on commemorations and the large scale theft of metal including from monuments. The Israeli IRS returns 30% of the commemorations expenses and returns can be filled for up to 6 years back. 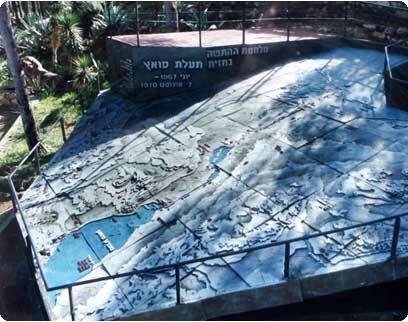 Commemoration sites are a target for desecration in many cases and by different people. 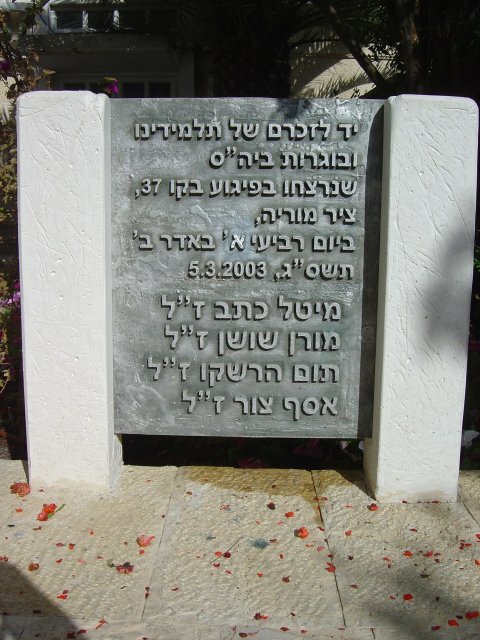 A Jerusalem memorial plate was desecrated because a foreign worker, non Jew was mentioned on the same plate with the Jewish casualties, most of them were very religious orthodox Jews. 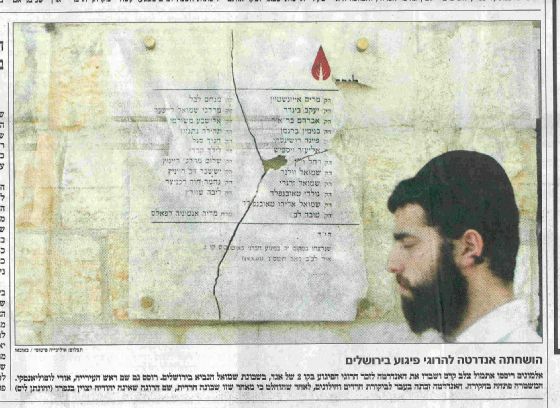 A memorial plate that was placed in the Arab quarter of old Jerusalem was desecrated by Arab habitants of the Quarter, similarly monuments that were left in territories given to the Palestinian authority were desecrated and almost nothing was left of them. Many monuments were stolen or desecrated by Metal thieves. The monument in memory of weight lifter Zeev Friedman who was killed in the Munich Olympic games, Right picture - Before, Left picture - after. The monument for the paratroopers without most of the metal plates naming the fallen soldiers. 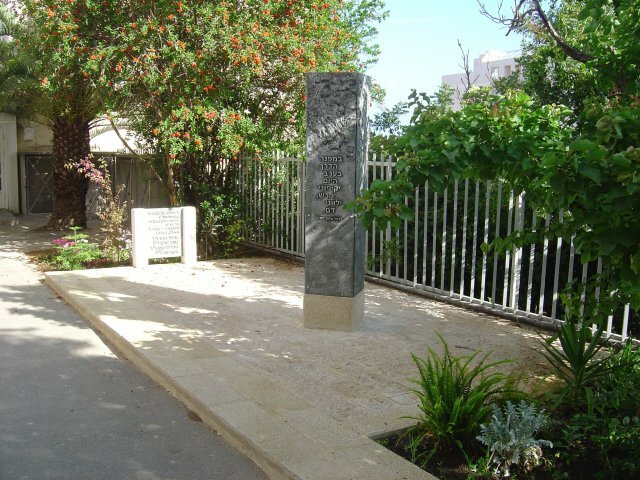 The last story is about a monument that was built in the school where Asaf my son learnt. The Ort "Chana Sensh" school. 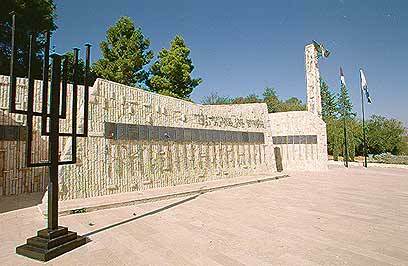 The school didn't lose any graduates or students till the attack on bus 37 on March 5th 2003. On that day the school lost two students, Asaf Zur an eleventh grade student and Tom Hershko a tenth grade student, as well as two graduates, Meital katav 20 years old and Moran Shushan 20 years old. The school built a monument on the school premises, it was built from two parts a memorial plate listing the names of the four and a statue. All made from metal. A metal thief came and on the first night took the memorial plate, on the second night he took the rest of the monument. 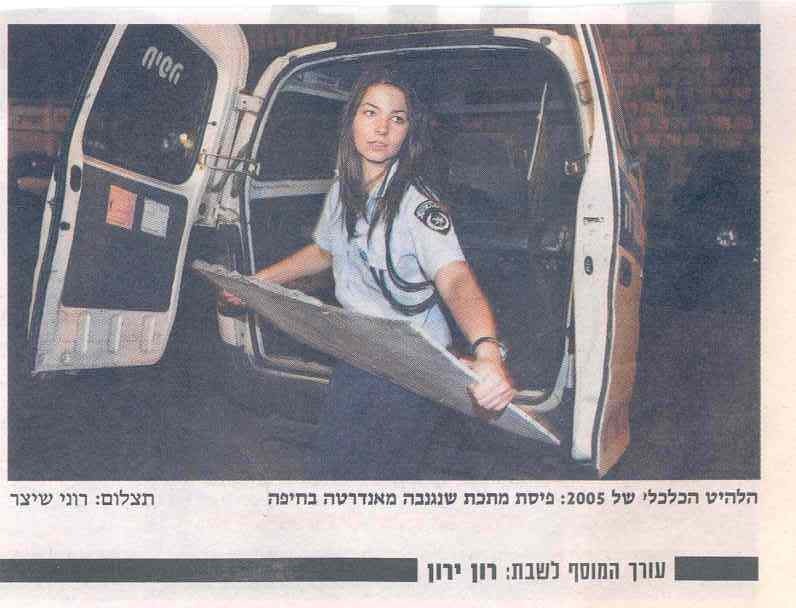 With the intervention of the school stuff and the families the Haifa police made a unique effort and managed to recover almost all the parts of the monuments. The monument now stands again at the school.